This coffee shop scores in all areas. 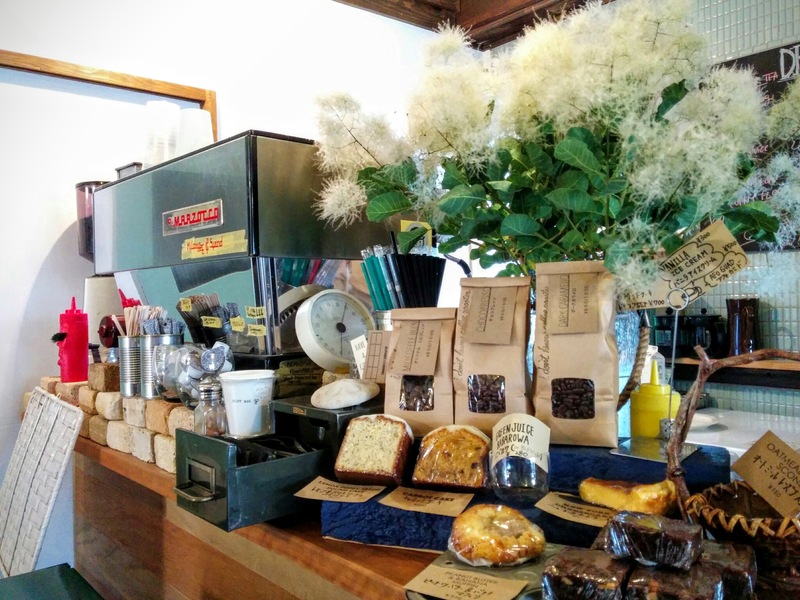 Really good espresso with freshly roasted beans on sale, a wide variety of drinks from home made teas, to home made fresh fruit smoothies. The food is excellent value as well. Try the beef pastrami, only 600 yen! And if that’s not enough, there’s brownies and muffins too. Nice quiet spot with a rustic/hipster (I don’t want to use the word vintage!) interior, just a short hop back from the South end of Kamakura beach. 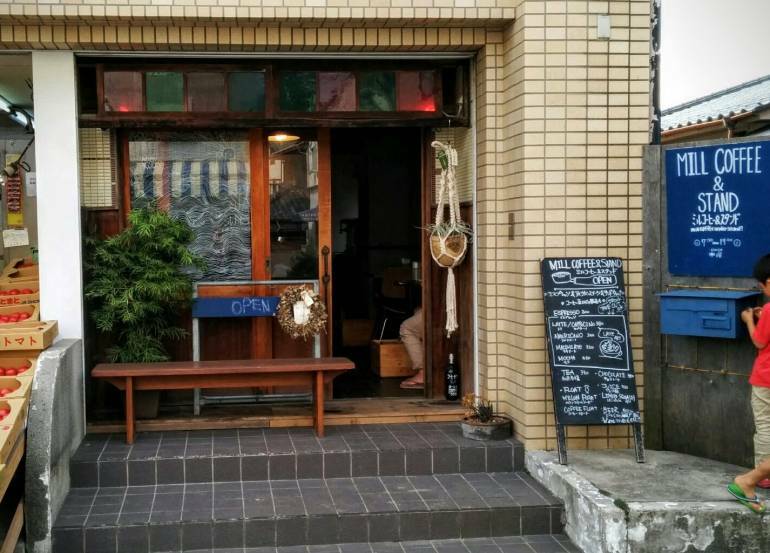 Be sure to include this great coffee spot on your Kamakura day trip.